Whatsapp is available in Android, iOS, Windows platform and also accessible from desktop computers. Since the launch of this app, it has gone through some serious changes from just messaging to sharing temporary stories for 24 hours. 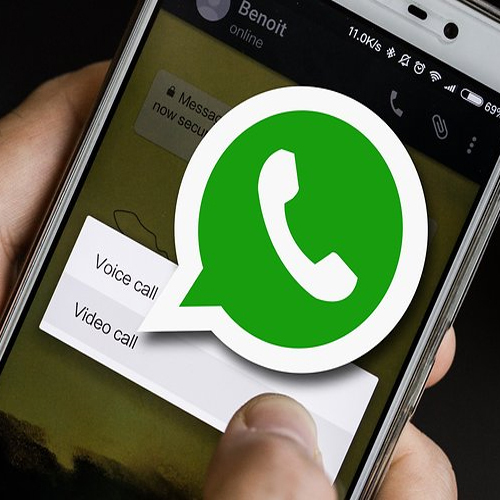 Among the slew of updates, Whatsapp has rolled out an update recently, that helps the users to delete the messages for both sender and receiver if sent wrongly. Initially, the above-mentioned feature allows users to delete the sent messages within 7 minutes. However, there seems to be a bug in it, which lets the user delete it after the specific time frame - 7 minutes. The bug allows a user to delete the sent messages for up to a maximum of seven days. In order to do that, follow the below steps.